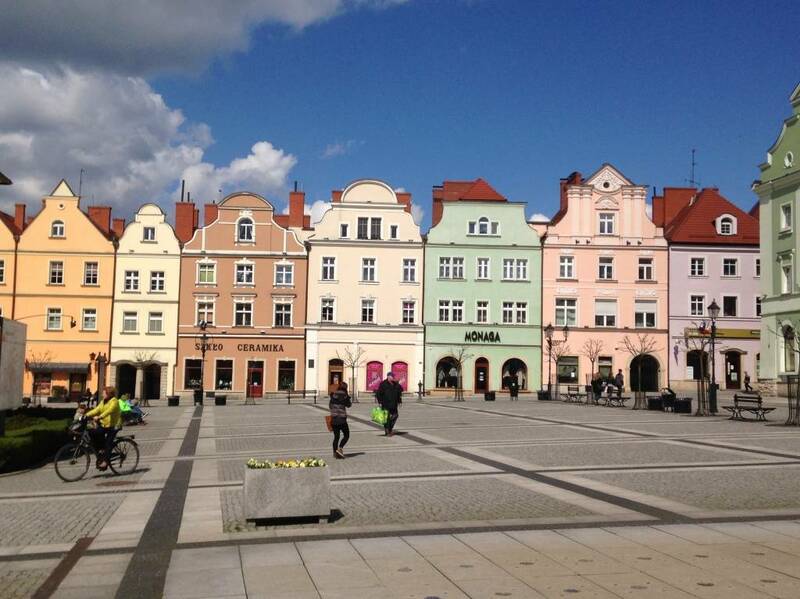 A Blog of European Inspiration! 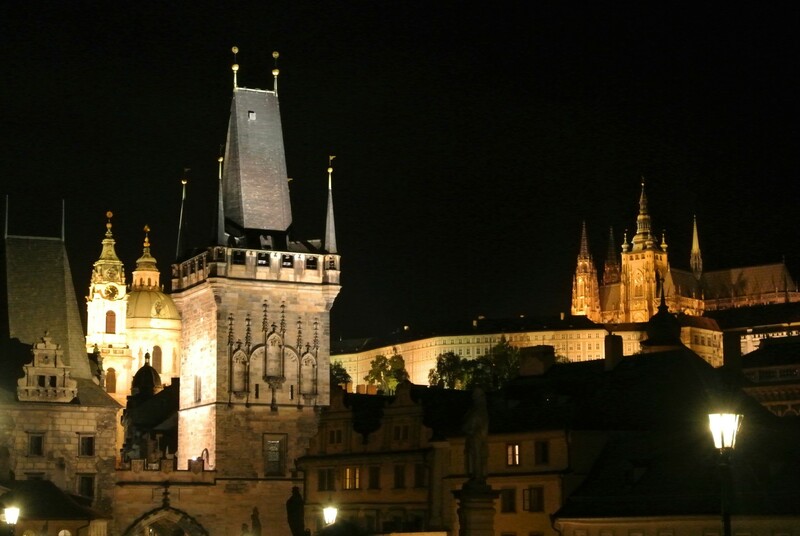 Here's a great travel tip if you plan to visit Prague! 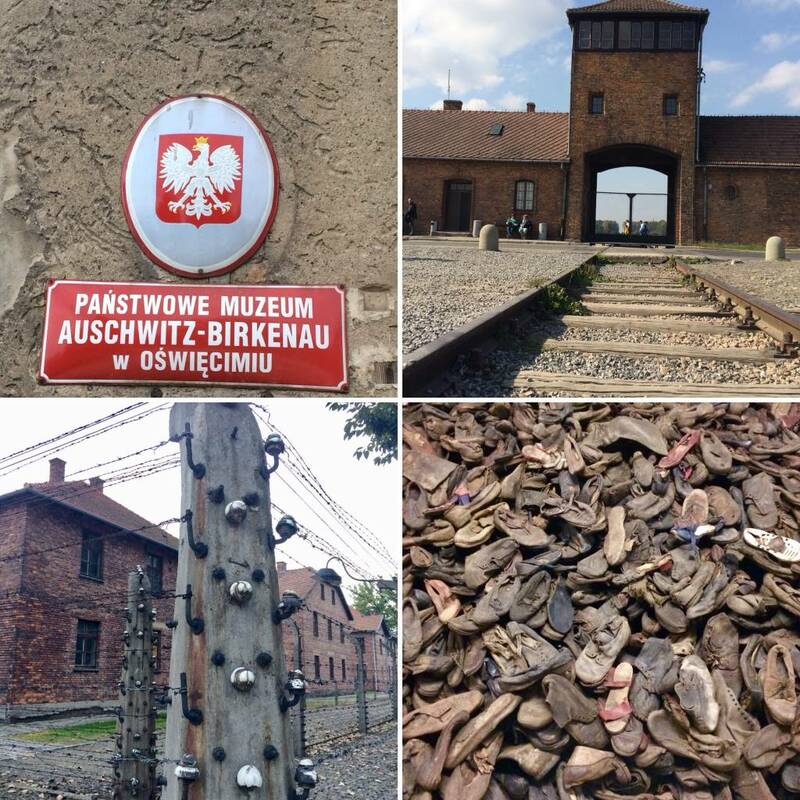 Remembering the Liberation of Auschwitz-Birkenau on January 27, 1945. 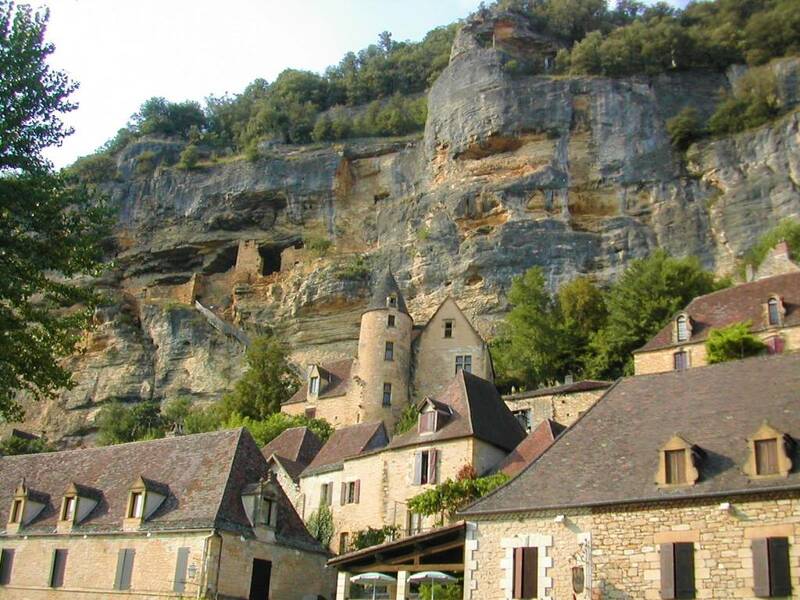 Nestled on a cliff-side in the Dordogne region, this charming town is a true delight! Simply AMAZING! 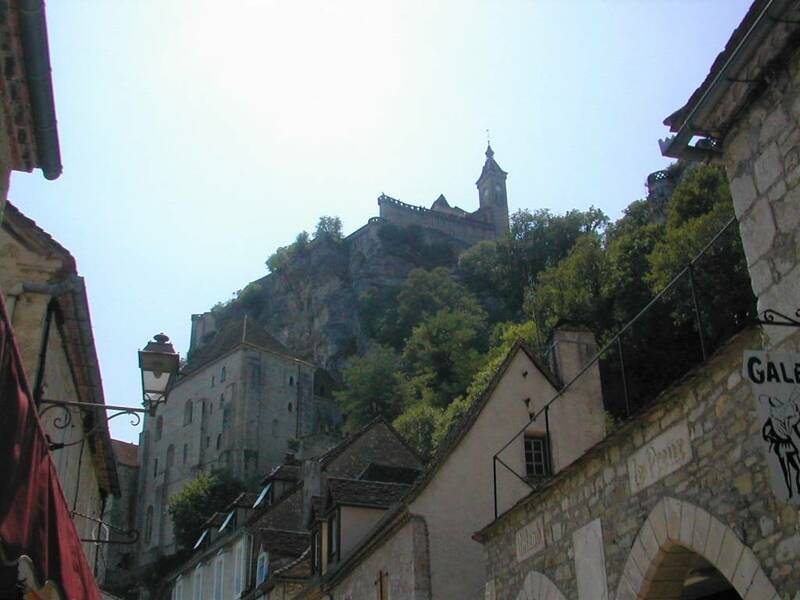 The medieval town of Rocamadour is sure to please!